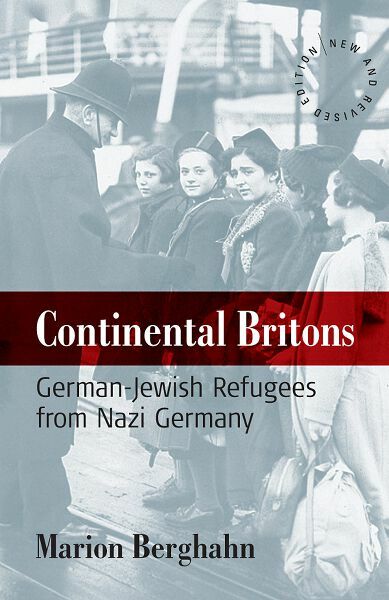 Based on numerous in-depth and personal interviews with members of three generations, this is the first comprehensive study of German-Jewish refugees who came to England in the 1930s. The author addresses questions such as perceptions of Germany and Britain and attitudes towards Judaism. On the basis of many case studies, the author shows how the refugees adjusted, often amazingly successfully, to their situation in Britain. While exploring the process of acculturation of the German-Jews in Britain, the author challenges received ideas about the process of Jewish assimilation in general, and that of the Jews in Germany in particular, and offers a new interpretation in the light of her own empirical data and of current anthropological theory. Marion Berghahn, Independent Scholar and Publisher, studied American Studies, Romance Languages and Philosophy at the universities of Hamburg, Freiburg and Paris. She went on to receive an MPhil in Social Anthropology from the University of Cambridge, followed by a PhD in Sociology from the University of Warwick. These subjects, together with history, later on formed the basis of her scholarly publishing program.